Larry spent much of his life working in the log woods. He loved to go hunting and listen to the dogs run. Larry had a personality like no other and could make anyone laugh. He loved his family with all he had. The stories he told and the memories he made will never be forgotten. 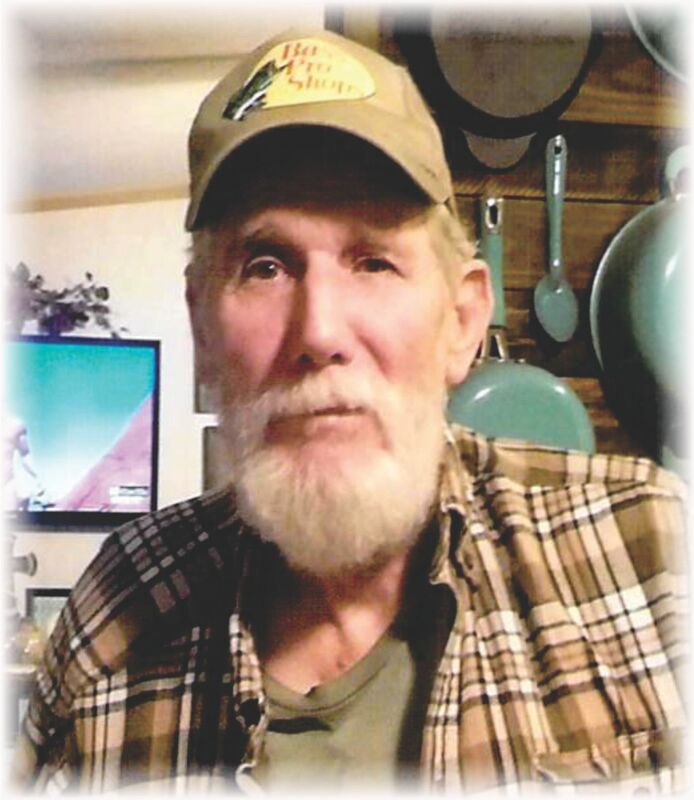 Larry leaves behind to cherish his memory, three children, Randy and wife Joy Hill, Charolette and husband Aaron Duncan, Curtis and wife Amber Hill all of Bates, Arkansas, three brothers, Gene Hill, Darrell and wife, Tina Hill of Heavener, Oklahoma, Jeff Hill of Clarksville, Arkansas. Five sisters, Pat and husband Don Powell, Stella and husband Larry Benjamin, Kay Harvey and Sue Carter all of Mena, and Brenda and Danny Reel of Bates, Arkansas. Six grandchildren, Kaylene Hill, Mac Hill, Michael Duncan, Maranda Duncan, Tori Hill and Logan Hill. Three step-grandchildren, Dewayne, Allen, and Dustin Peak. Three great-grandchildren, Bella, Brylee "B" and Kyle. Eleven nephews and seven nieces. A host of great nieces and nephews, friends, hunting buddies, and a special friend Marion Tipton. Larry was preceded in death by his parents, Herman Lee and Julia Ann Hill, one brother Billy, one sister Wanda and a lifelong best friend, Charles (Tater) Sherrill. Larry will forever be missed in the hearts of his family and friends. Visitation will be Wednesday, April 3, 2019, from 5:00 p.m. to 7:00 p.m. at the Heritage Memorial Funeral Home in Waldron, Arkansas. Larry's life celebration will be at 2:00 p.m., Thursday, April 4, 2019, at the Assembly of God Church in Bates, Arkansas with Bro. Larry Free officiating. Interment will follow in the Weeks Cemetery in Weeks, Arkansas. Arrangements are being entrusted to the Heritage Memorial Funeral Home & Crematory in Waldron, Arkansas. Larry's pallbearers will Be Curtis Paul Faulkenberry, Tony Canada, Keith Miller, Todd Abbott, Charlie Abbott and Clint Ray Johnston.